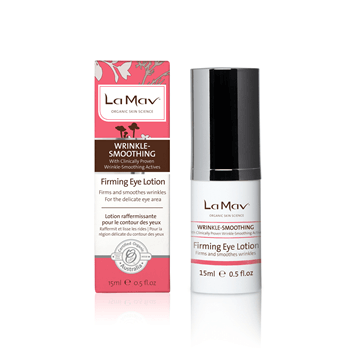 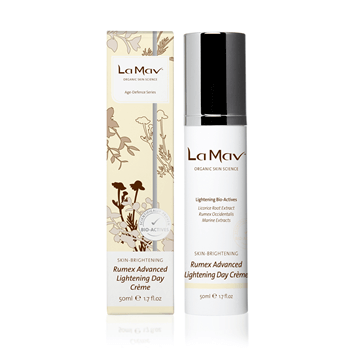 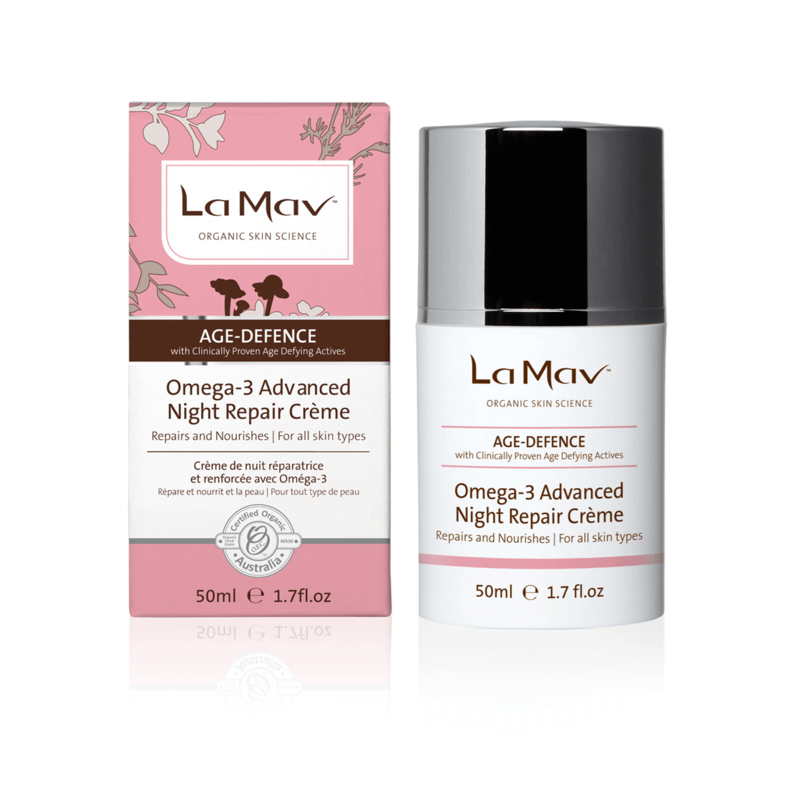 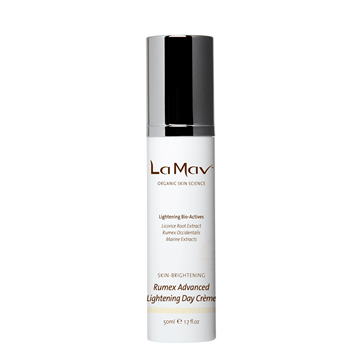 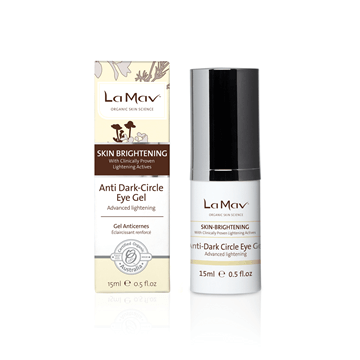 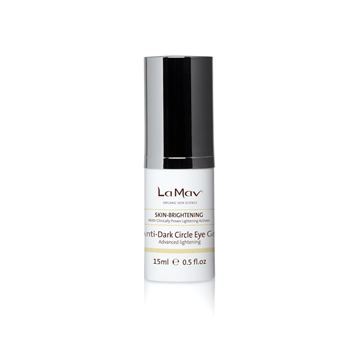 La Mav Omega-3 Advanced Night Repair Crème is an advanced night repair crème developed to repair, hydrate and recharge the skin all night. 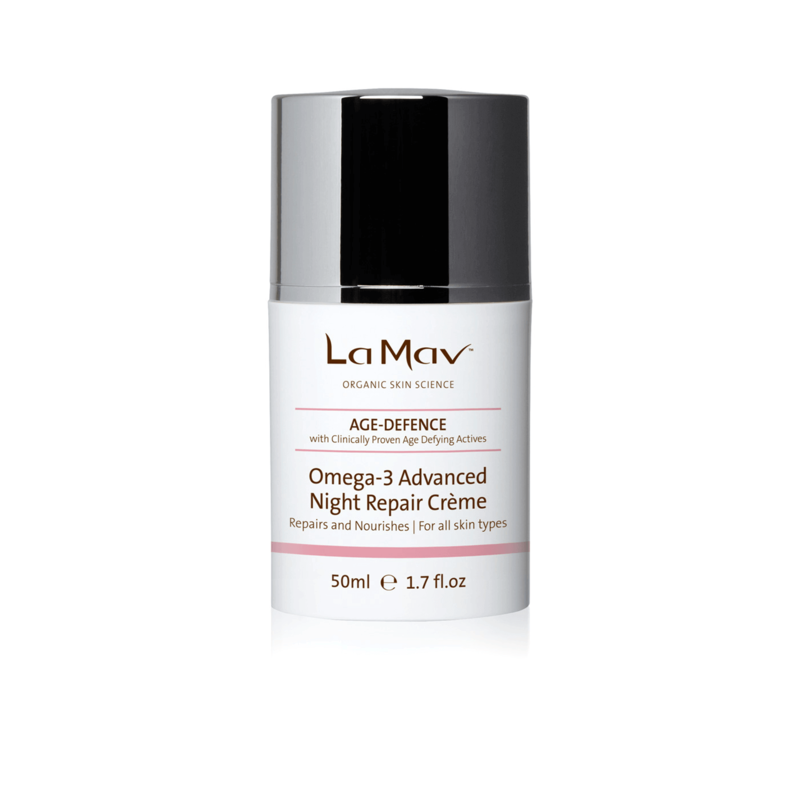 Formulated with Chia and Raspberry Seed Oil to support the skin’s barrier function, whilst Chlorella Vulgaris and Cotton Thistle Extract enhance skin's repairing action. Helps prevent the visible signs of ageing. 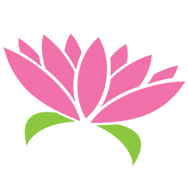 *Aloe Barbadensis (Aloe Vera) Leaf Juice; *Rosa Damascena (Rose) Distillate; *Simmondsia Chinensis (Jojoba) Seed Oil; Glyceryl Stearate, Cetearyl Alcohol, Sodium Stearoyl Lactylate; Sodium Levulinate; Sodium Anisate; Hyaluronic Acid; *Sclerocarya Birrea (Marula) Oil; Commiphora Mukul Extract; Vigna Aconitifolia Seed Extract, Sodium Citrate; Chlorella Vulgaris Extract; Aschophyllum Nodosum Extract; *Butyrospermum Parkii (Shea) Butter; *Persea Gratissima (Avocado) Oil; *Glycerin (Vegetable); Tocopheryl Acetate (Vitamin E – plant derived); *Rubus Idaeus (Raspberry) Seed Oil; *Calendula Officinalis (Calendula) Oil; Glyceryl Caprylate; *Rosmarinus Officinalis (Rosemary) Leaf Extract; *Ginkgo Biloba Extract; *Matricaria Recutita (Chamomile) Flower Extract; D-Panthenol (Pro-Vitamin B5); Essential Oils of *Lavandula Angustifolia (Lavender); *Citrus Grandis (Grapefruit), *Cananga Odorata (Ylang Ylang) and *Citrus Sinensis (Orange Sweet).